Sometimes, the fraternity experience can lead our brothers in completely different professional directions. That’s certainly the case for Brother Jordan Lerman (Florida Atlantic, 2011). 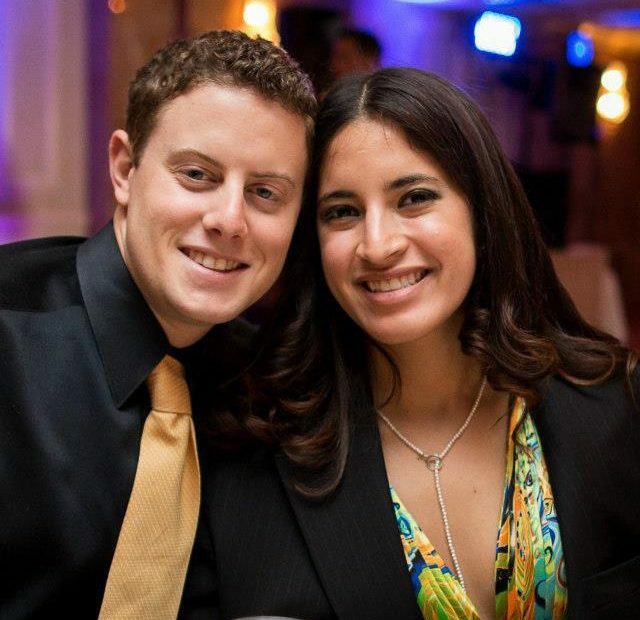 After graduating from FAU, Brother Lerman went to culinary school in New York, where he met his future wife. After working in a kitchen in New York City for a while, he returned to South Florida to work in a restaurant in Boca Raton. About three months ago, he and his wife opened their own restaurant in Palm Beach, Jardin (http://www.jardinrestaurant.com), which has been garnering good reviews and a loyal following. Brother Lerman has also made it to the second round of a local version of Knife Fight where he is competing against 16 other regional chefs. His next appearance will be on August 17th as he battles to move on to Round Three. We’ll all be on August 17 to cheer on Brother Lerman in Round Two and hope to get up to his restaurant next week while we’re at #aepi16!